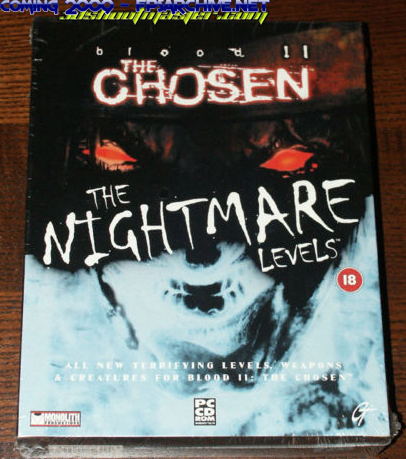 Anyone interested in EUROPEAN BLOOD NIGHTMARE LEVELS BOXED? First of all, I would like to congratulate Willis with his insane BLOOD collection! When I thought about this item I remembered your pics, you have only one? I'm looking for a good trade for this rarity or send me an offer we can't refuse! We prefer a perfect conditioned Plasma Pak! If there are more interests, I can try to find some more in the archive. 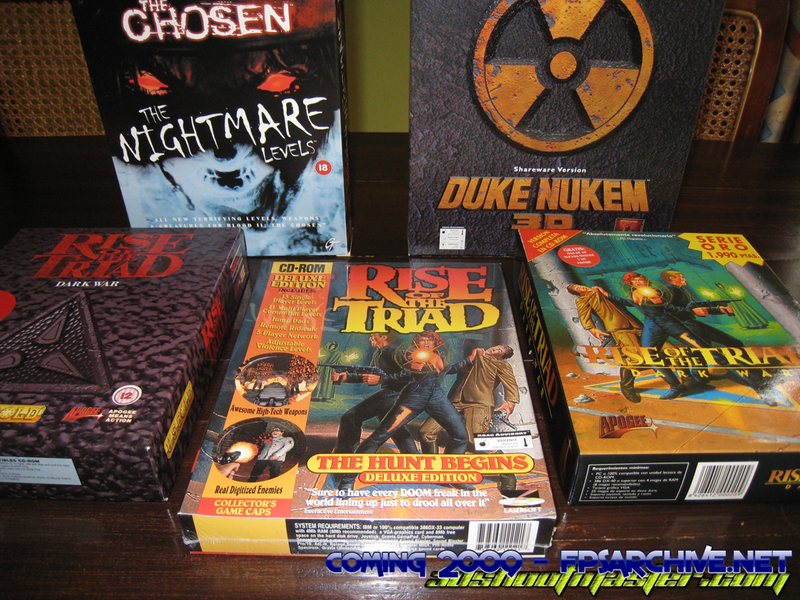 Let us know if you got something to offer, as we only use one (sealed). Oh one more thing, @justice: it seems you got a quite unique collection, would you mind sharing some pics? Like the German BLOOD release, just total awesomeness! No interests at all? I sold one sealed box, which means I still have one sealed and one open box left. Well, I'll just auction them off on eBay. Where to find the BLOOD collectors? If any, if the administrator isn't the only one? Did you try the Postmortem?